 Adjust and Leanplum are coming to Helsinki to talk about the biggest issues in mobile marketing. Experts from both companies will present their thoughts on the most important trends and challenges facing our industry, followed by a roundtable discussion hosted by An Vu (Small Giant Games). We’ll then all have a chance for some networking, hors d’oeuvres and drinks with other industry insiders. By accepting, I agree to my personal data being shared with the partner co-hosting this event with Adjust.